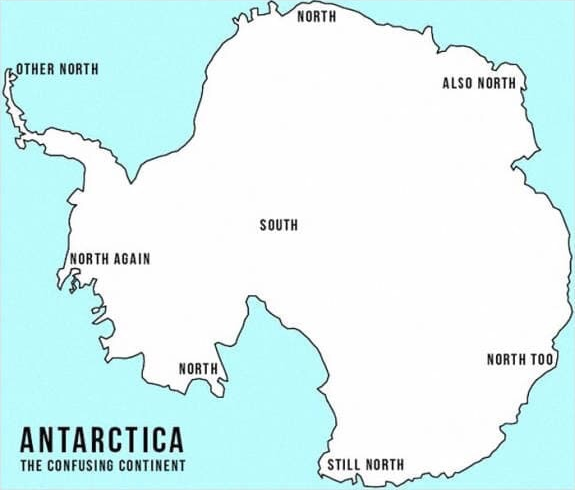 If there were any roads they would all lead north. It's not like you need a map to know which direction you're going. You most certainly would need a map if there were roads! A compass would not be much use though.